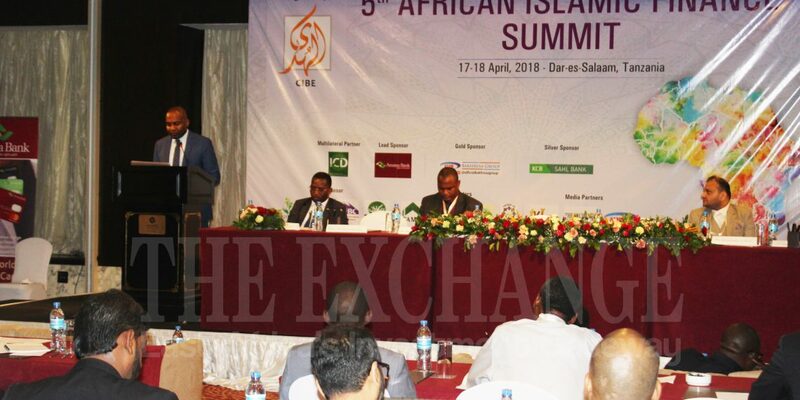 Financial Institutions in Tanzania have called upon the government to put more emphasis on creating a framework that will support the growth of Islamic finance in the country. The institutions involved with Islamic banking requested the government to create a framework that will have a level playing field compared to other conventional institutions. This comes as the 5th African Islamic Finance Summit takes place in Dar es Salaam from April 17 – 18th at Hyatt Regency. The summit organized by AlHuda Centre of Islamic Banking and Economics (CIBE) brought together players from both the banking and insurance sector to discuss ways of promoting Islamic finance in boosting the socio-economic conditions of the country. Speaking at the conference, Guest of Honor, Deputy Governor Bank of Tanzania (BOT), Financial Stability and Deepening, Dr. Benard Kibesse, acknowledged that Islamic finance still needs to grow in the country, especially given that Tanzania is internationally ranked as the number one country in Africa in terms of financial inclusion and sixth in the world. Deputy Governor assured the financial community that government is working on a structure to support equal playing ground on Islamic finance and that they are on the last stages of finalizing frameworks to support Islamic finance. Dr.Kibesse called for more collaboration between financial institutions and the government. ‘’I urge financial institutions to develop many more Islamic products. The more we come with different financial products the better we will improve especially our rural economy’’, said the Deputy Governor. According to a research by Dr. Bill Kiwia, a lecturer at Institute of Finance Management (IFM), Kenya is thought to be first country in East Africa to begin offering Islamic banking products in their banking system. Kenya’s Barclays Bank started to offer Islamic banking product through Islamic window known as Lariba current account in 2005 closely followed by KCB Amana Account. In 2007 the first fully compliant sharia bank began its business operation in Kenya. This bank is known as First Community Bank. Tanzania is not left behind in this transformation as like Kenya, they all witness the introduction of Islamic financial services in their financial markets. Tanzania is still lagging behind as Kenya witnessed in 2012 the establishment of Islamic bond trading in the capital market. 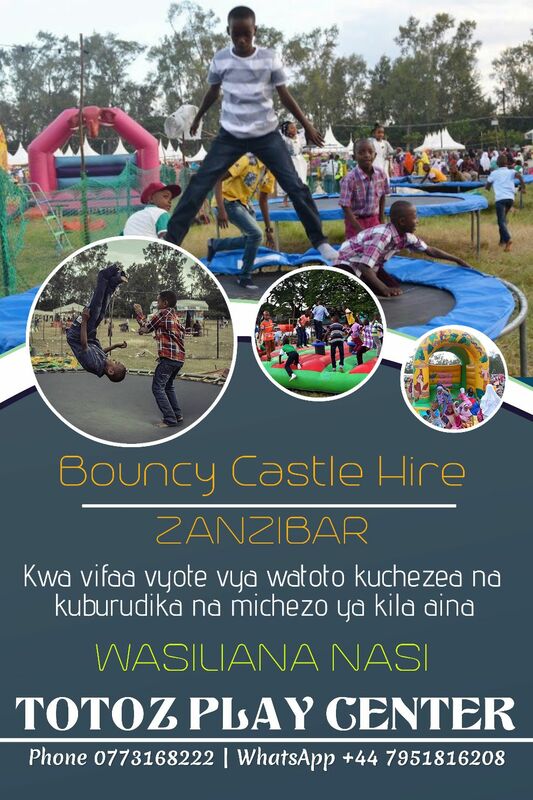 Tanzania began accepting Islamic financial products in 2008 following the launch of Amana account by the Kenya Commercial Bank (KCB) through Islamic windows. In November, 2011 Tanzania witnessed the establishment of the first fully sharia compliant bank known as Amana Bank with capital base of 100 Billion TZS in which 21.5 Billion TZS was fully subscribed. As of 2018, other banks such as KCB Tanzania and National Bank of Commerce followed suit in establishing Islamic finance products. Many other financial institutions are also expected to join the Islamic finance window in the coming future.